This film is an updated version of the classic novel by Emily Bronte. It tells the tale of two lovers, Heathcliff and Cathy, whose attempts at falling in love, and making that love work are torn asunder again and again. This version sees our heroine slyly going back and forth between two love interests, both Heathcliff, and Edgar. 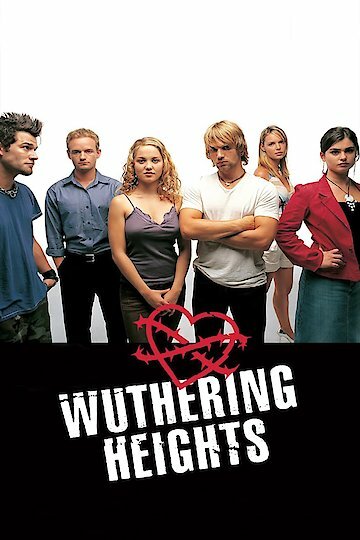 Wuthering Heights is currently available to watch and stream, buy on demand at Amazon, iTunes online.